I am a full time self employed designer, producer, geek and entrepreneur. 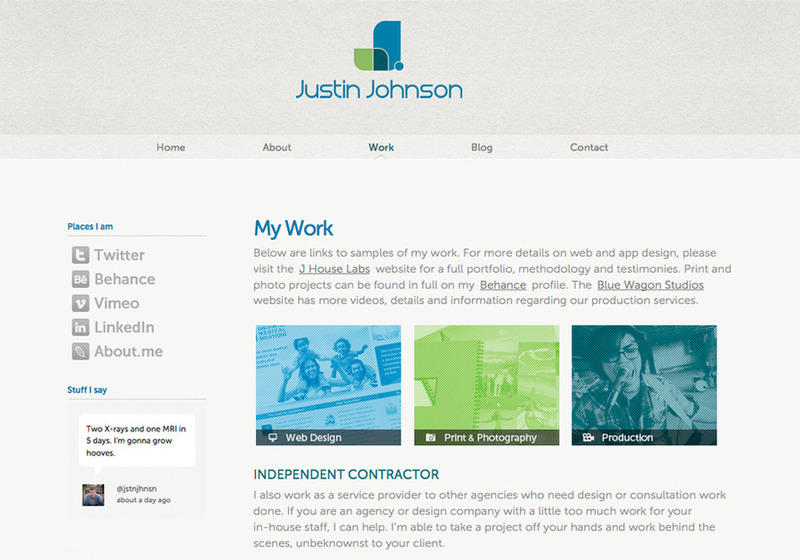 My time is spent mostly on web design and development, followed by video production, print design and side projects. This is a page from my personal site where you can find out more about me, my work, and the things I follow.